The 4 Step Loop Diagram PowerPoint Template of infinity concept demonstrates the endlessness in horizontal timeline presentation. The four segments of PowerPoint loop diagram depict the interconnection of management processes of a project. 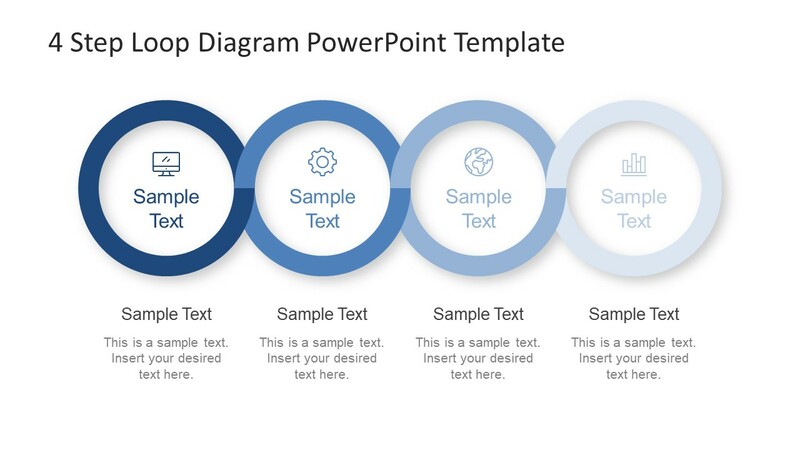 The 6 slides of horizontal diagram are useful template designs for variety of purposes. 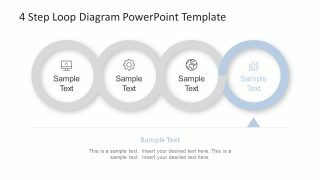 This creative and interactive loop is a flat vector PowerPoint for presenting on going and recurring processes. Further, it illustrates the circular processes and their interconnection in a sequence. Also, this4 step diagram of infinite loop is usable in several presentations in all the industries. For example, development to marketing presentation of business organization or schedule analysis meeting of project. Similarly, this PowerPoint can make an incredible roadmap of personal or organizational goals and vision. 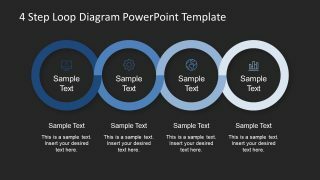 The simple and professional presentation of 4 Step Loop Diagram PowerPoint Template shows a cohesive chain of relating activities. 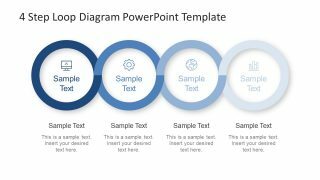 This presentation PowerPoint fully customizable diagram comprise of editable objects. 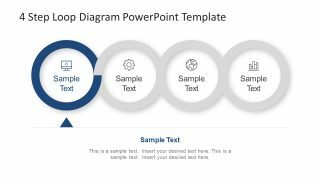 It enables users to modify the colors of PowerPoint shapes and infographic icons representing each step. 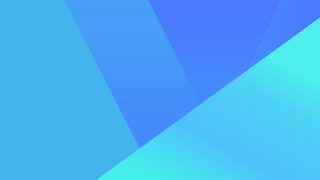 Additionally, the shades of blue color creating a gradient effect are also changeable to more assorting pallet. 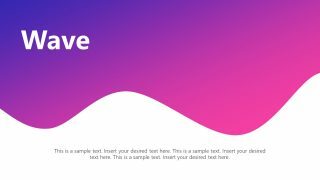 Use the gradient effect feature to produce more linear shading. 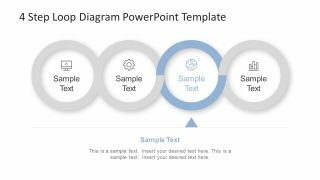 The circular shapes of loop are semi-circles join in a loop to display an effective 4 step diagram design. 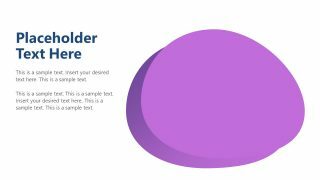 Moreover, the cool infographics in the slides help in representing the meaningful terms. These include, computer screen, gear, globe and bar chart icons. 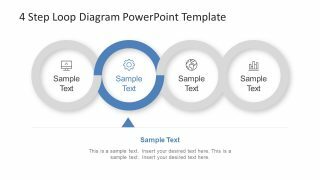 The loop diagram template of PowerPoint with four steps can help project managers to track business process activities and feedback. Therefore, the tracking can help detect the specific faults and identify the possible fix. The circular process flow of 4 step loop diagram is ideal for ongoing organizational operations. 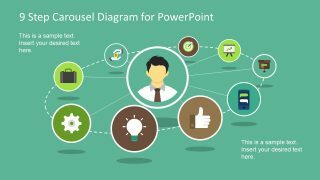 This PowerPoint assist users to present the smooth flow of processes to new employees. Similarly, use this template as a part of change management strategy to upgrade corporate policies and procedures.